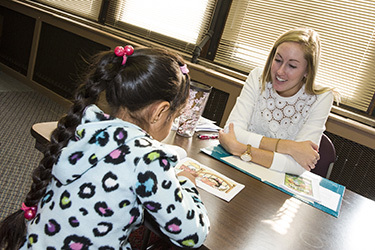 Why Choose the Reading K-12 Program? Completion of required Ohio pre-requisite “reading core” including at least 12 hours of reading/writing methods classes. Those 12 hours must include at least one separate, three semester hour, course in the teaching of phonics. Currently licensed teachers who wish to complete endorsement requirements, but do not want to pursue a degree may be admitted as licensure-only endorsement candidates. The reading endorsement courses may be applied toward the Master’s of Education degree in Literacy. Persons interested in pursuing both the endorsement and the Master’s degree should apply as a degree seeking candidate.